The Pip Boy Edition for Fallout 4 may been in short supply before thanks to just how limited it was, but that doesn’t mean it’s not possible to get your hands on it now- you must just be willing to part with an obscene amount of money for it. As would be expected, scalpers have risen to the occasion, and are already selling Fallout 4: Pip-Boy Edition on auction sites like eBay, for prices approaching £400 in some cases. For all those of you who had their pre-orders canceled mysteriously by GAME last week, this should come as some consolation… I guess? Considering that the thing went for £99 at most in the UK at its standard retail price, you would be paying over four times the money to get your hands on this- but then again, Fallout fans are a strange bunch. Passionate, and willing to put their money (and time) where their mouth is. I don’t put it past many of them to actually go and buy this. 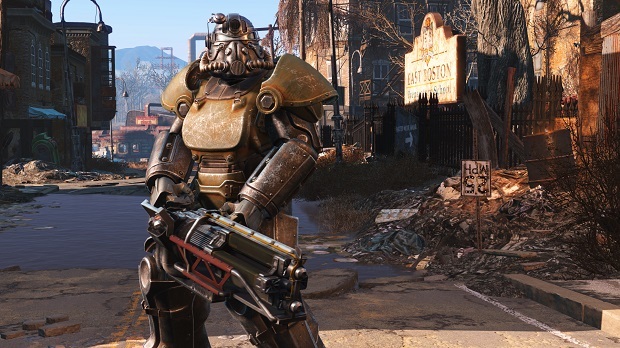 Fallout 4 is available on PS4, Xbox One, and PC.